The practice of law naturally presents pitfalls and quandaries that lawyers must unravel on a daily basis. When that practice includes representing medical marijuana organizations, or those affiliated with them, then those pitfalls become even more alarming. During this hour long presentation, William Roark and Christine Taylor Brann will address how to practice with integrity given the vagueness in this new industry and within the varying parameters of representation. The seminar will explore specific issues including client disclosures, scope of representation, and conflicts of interest. Mr. Roark is co-chair of the Pennsylvania Bar Association’s Medical Marijuana and Hemp Law Committee. He is also an active member of the Montgomery Bar Association, chairing and participating in various committees. 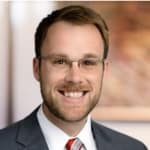 Mr. Roark is a past editor for the Montgomery County Law Reporter, past chair of the Environmental Law Committee and a contributing editor to Montgomery County’s Civil Practice Manual. He serves as a member of the Board of Directors of Legal Aid of Southeastern Pennsylvania. In 2016, Mr. Roark was selected to participate in Montgomery County’s prestigious Leadership Academy. For seven consecutive years (2010-2016) Mr. Roark has been selected for inclusion in Super Lawyers – Rising Stars Edition. No more than 2.5 percent of the lawyers in the state who are 40 or younger, or who have been practicing for ten years or less, are named to the list each year. Ms. Brann is an associate at James, Smith, Dietterick and Connelly, LLP in Hershey. She heads the firm’s Medical Cannabis Group and chairs the newly formed Dauphin County Medical Cannabis Law Committee. 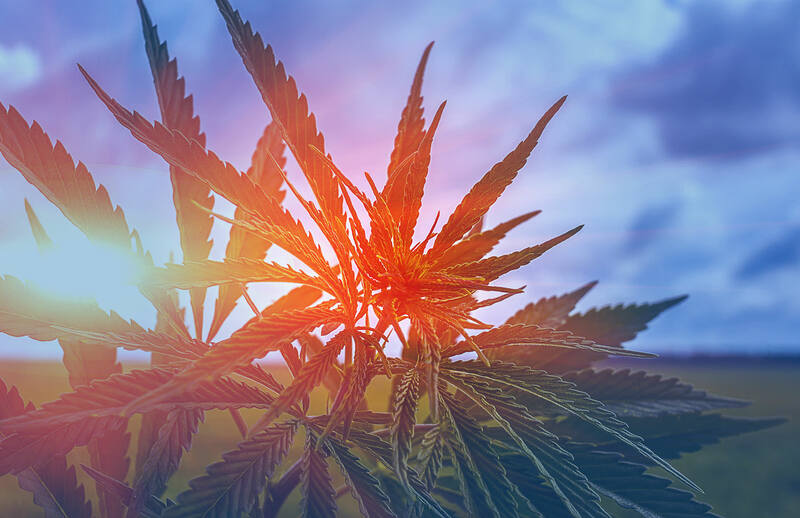 Since 2013, Ms. Brann has worked closely with the co-sponsors of Pennsylvania’s Medical Marijuana Act from the inception of the drafting of the legislation. She has testified before the Pennsylvania Senate regarding the medical marijuana legislation and has met with the Physician Generals under both the Corbett and Wolf Administrations. Ms. Brann is a frequent speaker regarding Pennsylvania’s medical marijuana legislation, including before Law Seminars International, the Pennsylvania Bar Institute, the Pennsylvania Association for Government Relations, the County Commissioners Association of Pennsylvania, the Pennsylvania Medical Society, Smart Talk Radio (WITF) and local organizations throughout the State. She has also been a presenter for the Marijuana Policy Project, the largest national organization whose mission is to change federal law to allow states to determine their own marijuana policies without federal interference. Christine is an original and founding member of Campaign for Compassion, which received a national award from Americans for Safe Access for their lobbying efforts. Ms. Brann graduated from Bucknell University in 1995 and earned her Juris Doctor degree from Widener University School of Law in 1998. She was admitted to practice before all Pennsylvania and New Jersey state courts in 1998 and has since focused her legal career in family law matters and medical cannabis. 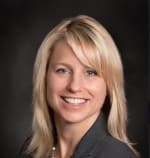 Ms. Brann is also a trained mediator, certified to practice Collaborative Law and is a member of both the International Academy of Collaborative Professionals (IACP) and the Collaborative Professionals of Central PA (CPCP), where she is currently acting as Treasurer. She is also a member of the Pennsylvania and Dauphin County Bar Associations, Family Law Section. She previously served as Secretary and Treasurer of the Dauphin County Young Lawyers Division. Ms. Brann was a former board member of the Family Health Council of Central Pennsylvania and has served on the Board of Directors of the Hershey-Derry Township Historical Society since 2010. She is currently appointed to the Derry Township Board of Supervisors Vacancy Board.